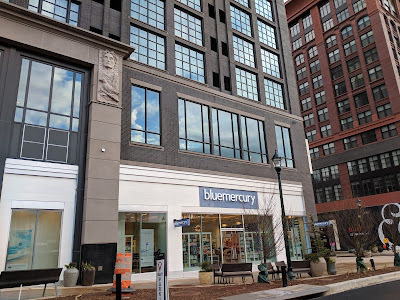 Beauty boutique bluemercury has opened its newest location, at 11885 Grand Park Avenue, at the Pike & Rose development. The store is located in the ground floor of the new Canopy by Hilton hotel and 930 Rose condos. 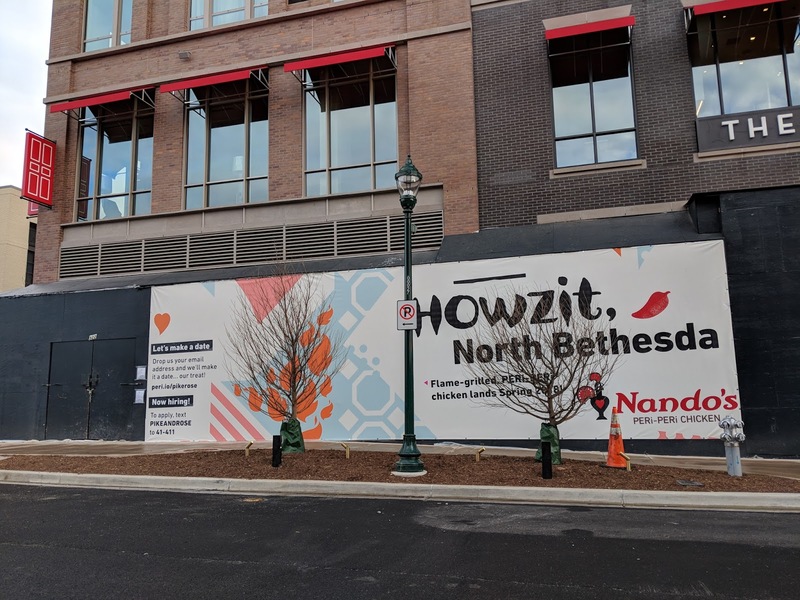 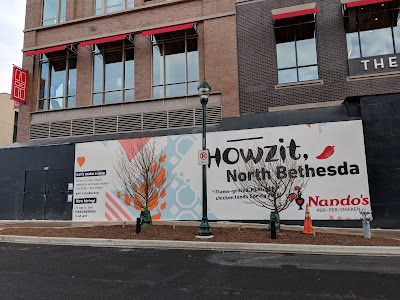 Meanwhile, in a neighboring space, hot chicken purveyor Nando's Peri-Peri has posted "coming soon" signage. 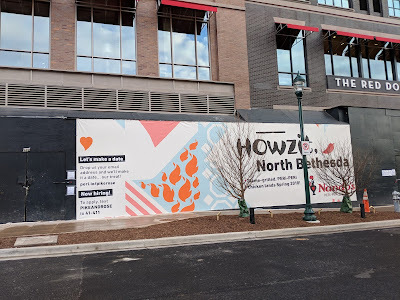 Anything about the closing of Meixin supermarket in Rockville?